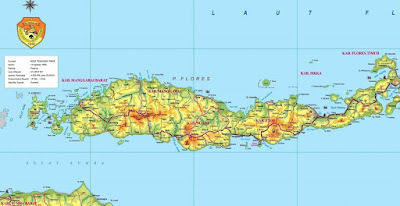 History and Location of Flores Island-Indonesia.Each tribe has its own language/ethnic with over 100 dialects, have a custom, culture and the arts. This is affecting all at once explains and illustrates why there is so much ornamental pattern/motif woven on traditional fabric in East Nusa Tenggara province. Each tribe has a distinctive woven motif featuring the mythical figures, animals, plants and the Abstract disclosure also imbued by living up to the profound natural forces creation of God Almighty. The history of the settlement of the community of Flores suggests that the island was inhabited by various ethnic groups who live in communities that are almost exclusively nature. Each particular ethnic group in the area complete with a social institution of culture and ideology that binds the members of the society as a whole (Barlow, 1989; Taum, 1997). The Flores population heterogeneity was seen in the history of the origin, tribe, language, philosophy and world view. A rich culture of Flores may also be the attraction for tourists. A variety of dances, folk songs, musical instruments and various other cultural products is the wealth of Flores who demanded their citizens to always preserve it. Custom ceremonies can also provide a unique characteristic for the region of Flores. When the potentialities in the field of culture were developed, will be able to promote and boost the economy of Flores in the future. The study, study, development, and preservation of cultures of Flores should begin to do now, especially by the people of Flores himself. Flores is considered an ethnic melting pot of ethnicities among Malay, Melanesian, and Portuguese. then the interaction with Portuguese culture has occurred in the culture of Flores, either through genetic, religion, and culture. Flores Man still has a primitive and arrogant attitude. People of Flores also not appreciate science. In addition to the arrogant and primitive, feudal Flores people. The tradition in the past then affects the nature of Flores who is arrogant. Meanwhile, the attitude of the primitive belief of dynamism that embraced in the past, i.e. the belief in the gods (nitu). 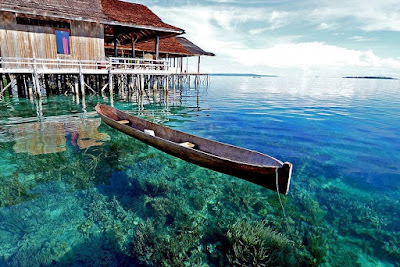 Flores Island is one of the thousands of Small Islands of Indonesia. Watch carefully the image map above. A small map in the box of orange that is the Lesser Sunda Islands. Well, the Flores Island including, as Flores Island is part of the Lesser Sunda Islands. The term Nusa Tenggara it recently used in 1954, the area was previously called Sunda. See the image above, the map of the blue color is the territory of East Timor, Dili. Timor-Leste was bordered by the island of Timor. And Just the Info border areas it so the place filming Homeland Beta. 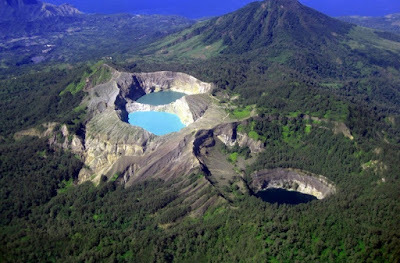 The island of Flores has also had tourist attractions are not less beautiful than other attractions. Some of the Interesting Sights worth visiting such as the beauty of the Pink Beach, the uniqueness of Lake Kelimutu Lake or waterfall Nggoang Sano Cunca Hemp. 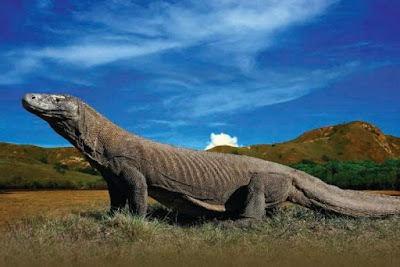 Flores also has one of the rare animals in the world i.e. Varanus Komodoensis better known as Biawak Komodo ancient animals or Giant who lived on the island of Komodo and Rinca Island in the Komodo National Park Area. In Flores is also the archaeological site of Liang Bua, which in 2003 ago has found fossils of the human species Hobbit. if any Banner ads from our sponsors please visit as a form of donation for us, in order to finance the interests of this website in order to continue to grow in the future thanks.